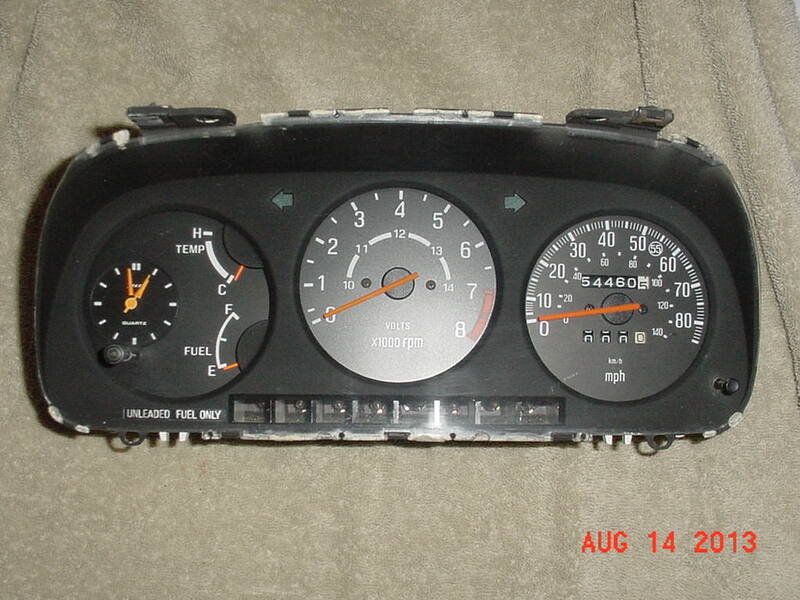 Instrument cluster was removed from a 1979 Mazda RX-7 in the early 1980s because I wanted to replace the 85 MPH speedometer in my 1980 Mazda RX-7 with the 130 MPH version in the 1979 Mazda RX-7. 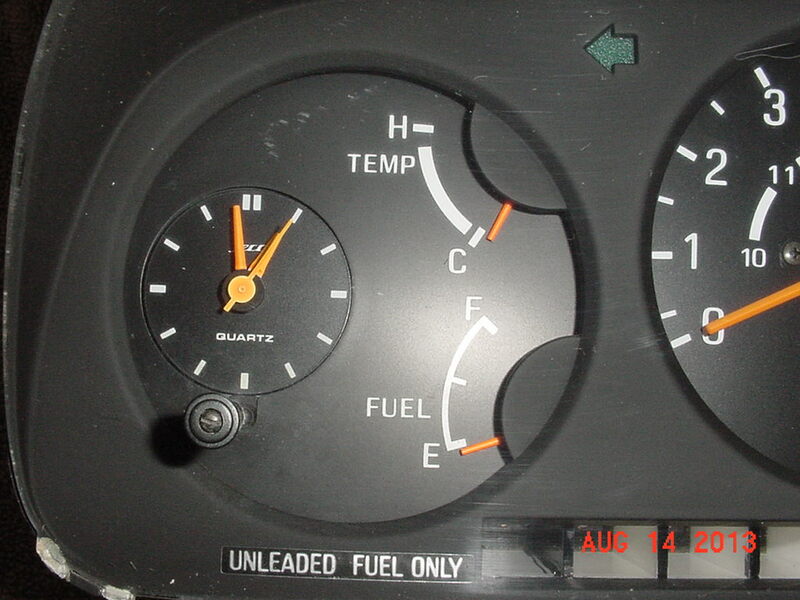 That is the reason that a 1980 speedometer is in this cluster, which is the left over combination I did not use. 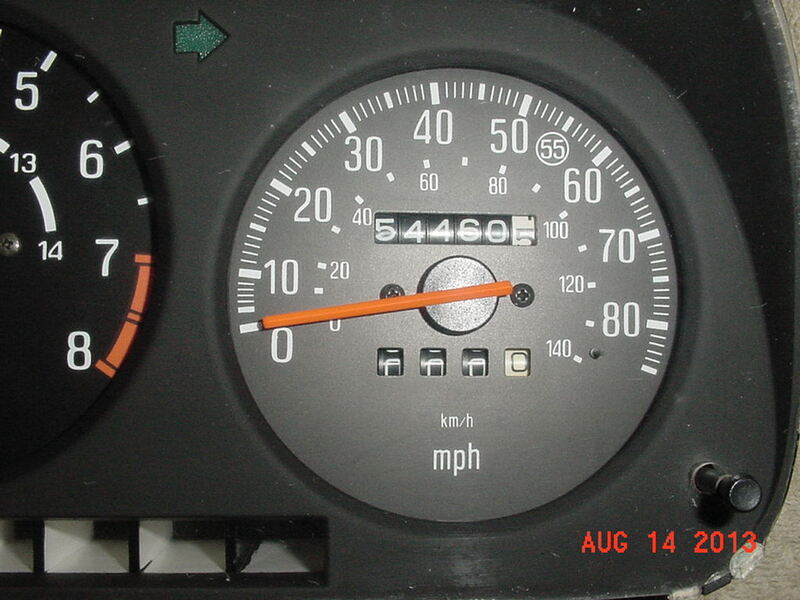 The 1980 speedometer did function normally when I removed it from my running 1980. The functionality of the remaining components in this cluster is unknown. I can not guarantee that any of the components will work, but I have no reason to believe that they won’t work. 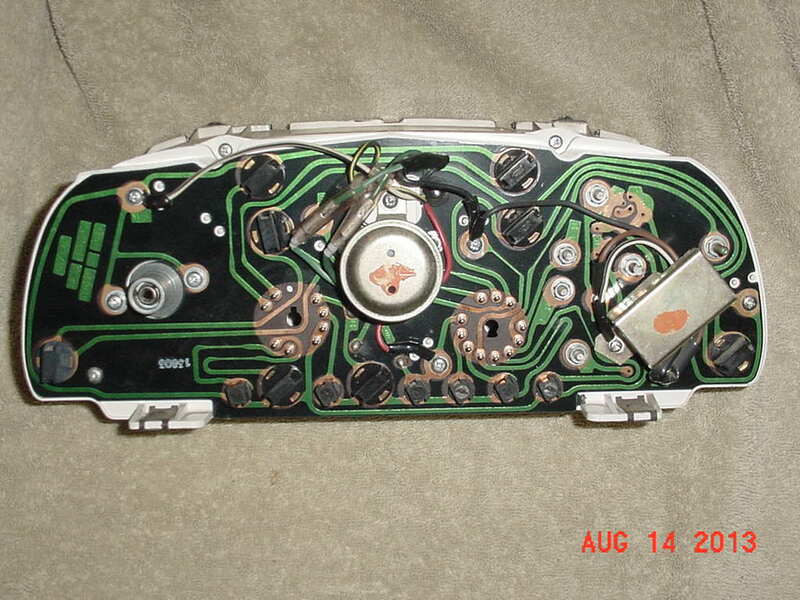 It is a used part, sold with no warranty. It has the RPM buzzer which was unique to the 1979 model. Lens is in good condition. No cracks or bad scratches, only very light wear. 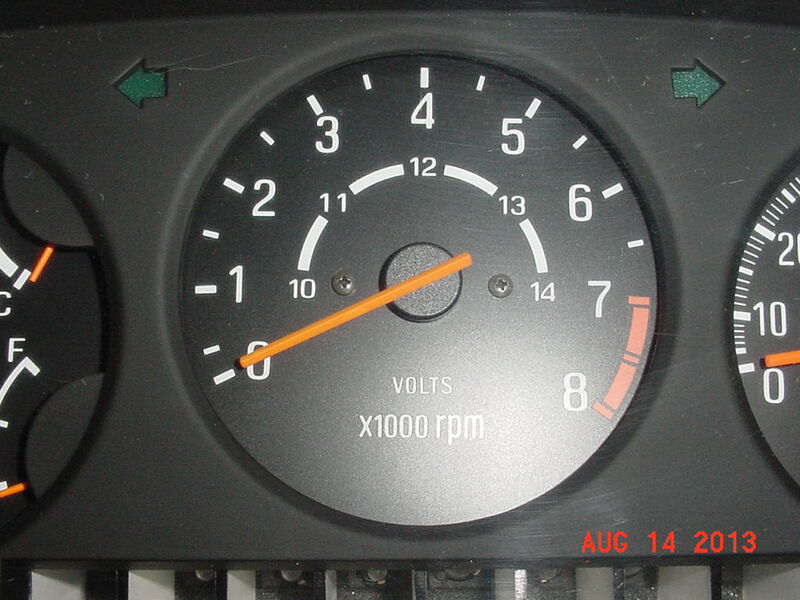 Missing the long red plastic lens for the warning lights at the bottom, but you can swap yours over very easily. Contact for questions: (817) 403-3680.